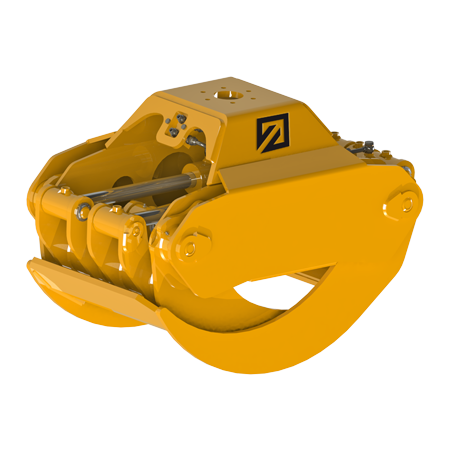 Hydraulic grab is an equipment made with two valves with synchronized movements, they are actioned by one or more oleo-dynamic cylinders. 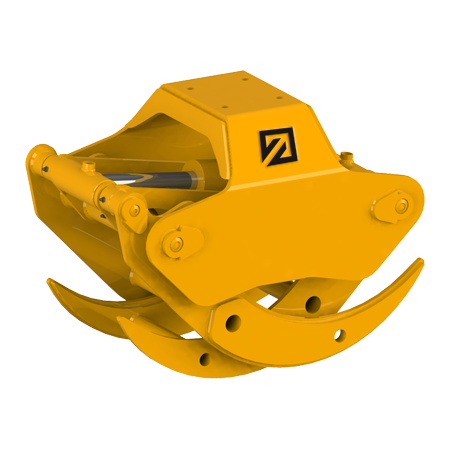 Hydraulic hook is composed of a hook and one hydraulic piston only. 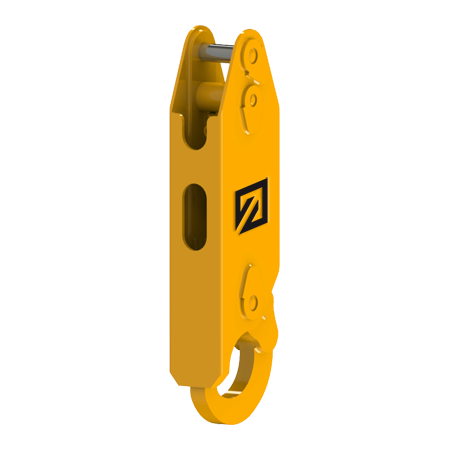 Body of these hydraulic equipment is made of S355. 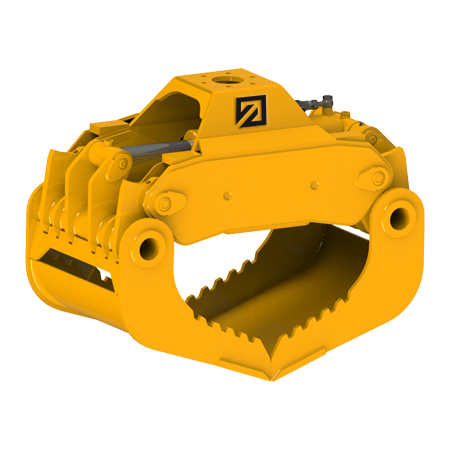 More used parts are made with a high yield strength material, such as hydraulic teeth for wood model POTB M or hydraulic grab’s hook model PGT. Grabs for handling household appliances recycling. 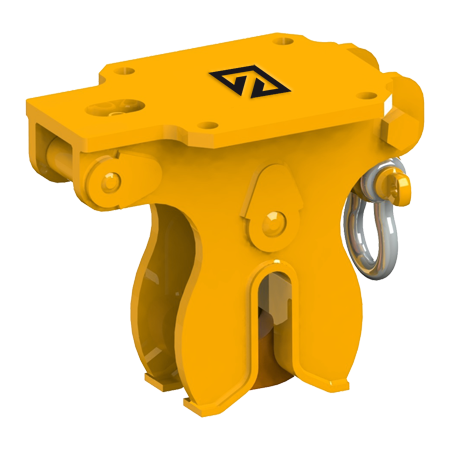 Our grabs are mounted on truck or fixed cranes, forestry cranes, on mini telescopic articulated loaders, on wheels or crawler excavators, self-propelled excavators. 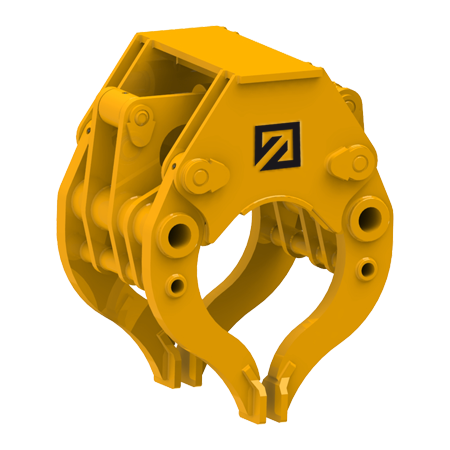 They are projected for the machines where they will be installed on with special attention to excavator weight or the lifting capacity at the boom of the crane arm. 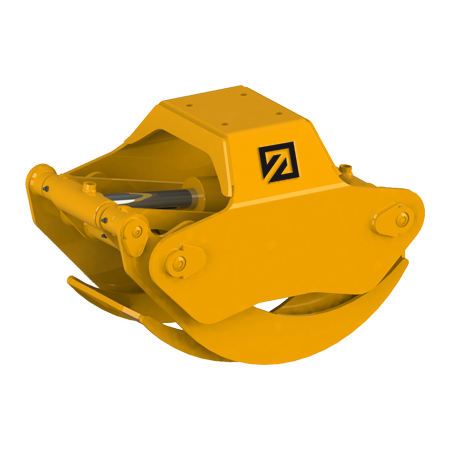 Tecnobenne offers hydraulic log grabs with all kinds of optionals to satisfy customer’s needs. 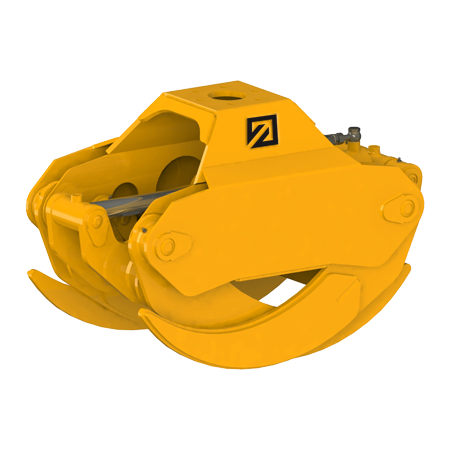 Hydraulic rotator: it’s mounted on the body, it permits an hydraulic 360 ° rotation. 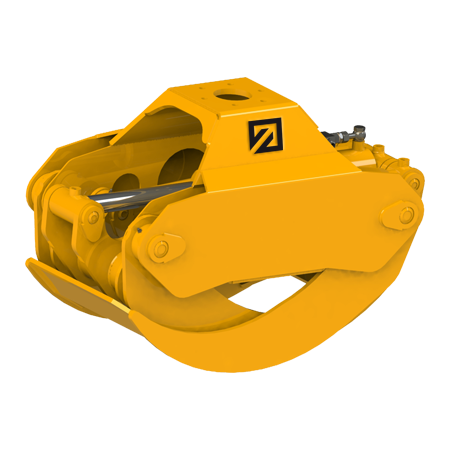 An hydraulic rotator could be with shaft or flange. Mechanical rotator: it’s mounted on the body, it allows a manual rotation of 250 °. 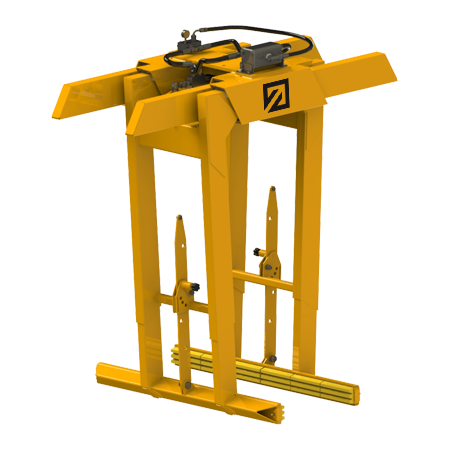 You can find mechanical rotators with shaft or flanged. Turntable bearings rotor: hydraulic rotor with turntable bearings rotation of 360°. Max valve: it regulates the oil pressure in pipes. It’s usually mounted on the machine, not on the equipment. 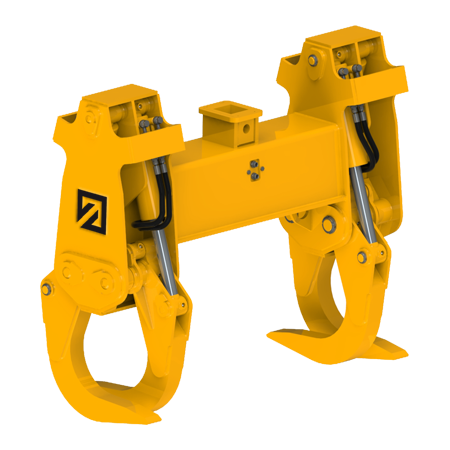 Suspension link: it’s very important to use it because it swings the grab through a classic cross movement so the machine doesn’t relieve tension directly on the equipment. 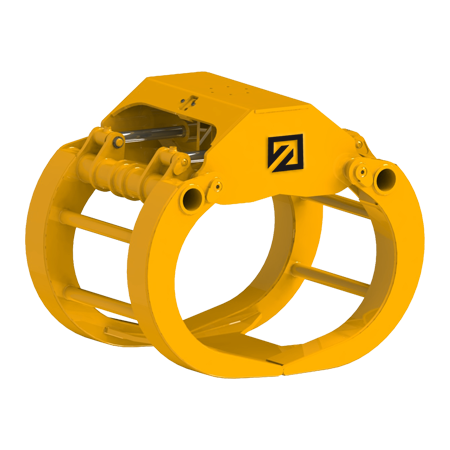 Custom-made link: a particular link to satisfy our customer needs. Log grab for brush woods and wood. Grab for logs, heavy version. Grab for logs without blade. 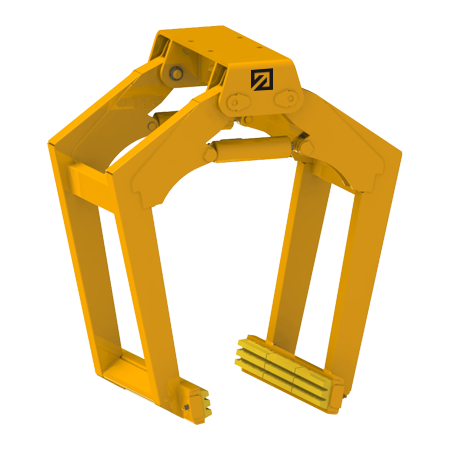 Hydraulic grab with blade and two horizontal cylinders. Log grab for rocks loading and unloading. Grab for household appliances recycling. Grab for glass bell-shaped containers.